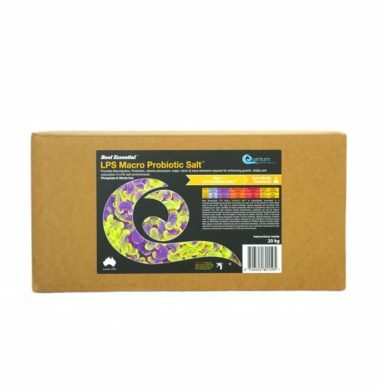 Quantum Reef Essentials LPS Macro Probiotic Salt contains macrobiotics, probiotics, vitamin precursors, major, minor & trace elements needed by your coral. 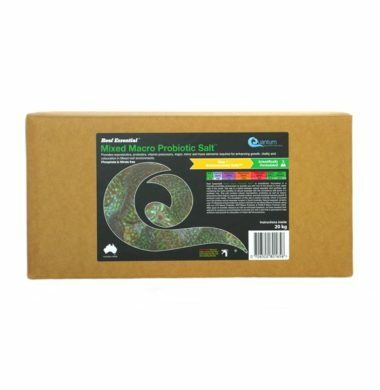 Quantum Reef Essentials LPS Macro Probiotic Salt has been scientifically formulated in a humidity controlled environment, meaning that each salt is specifically tailored to the type of aquarium you wish to keep. 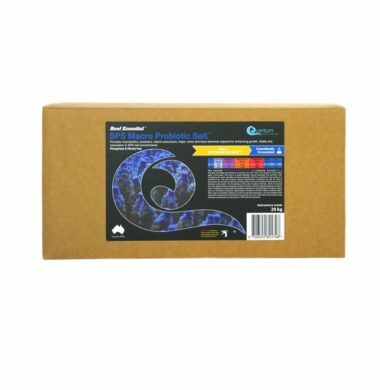 Quantum Reef Essentials Mixed Macro Probiotic Salt contains macrobiotics, probiotics, vitamin precursors, major, minor & trace elements needed by your coral. 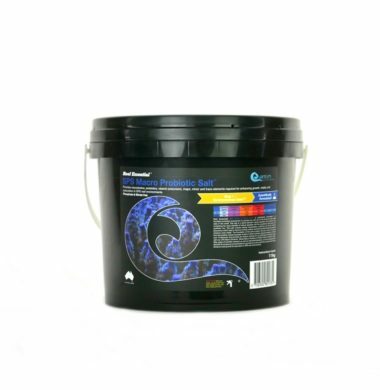 Quantum Reef Essentials Mixed Macro Probiotic Salt has been scientifically formulated in a humidity controlled environment, meaning that each salt is specifically tailored to the type of aquarium you wish to keep. 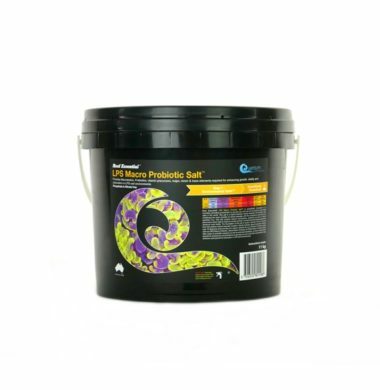 Quantum Reef Essentials SPS Macro Probiotic Salt contains macrobiotics, probiotics, vitamin precursors, major, minor & trace elements needed by your coral. 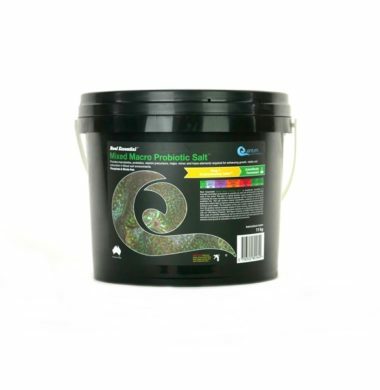 Quantum Reef Essentials SPS Macro Probiotic Salt has been scientifically formulated in a humidity controlled environment, meaning that each salt is specifically tailored to the type of aquarium you wish to keep.